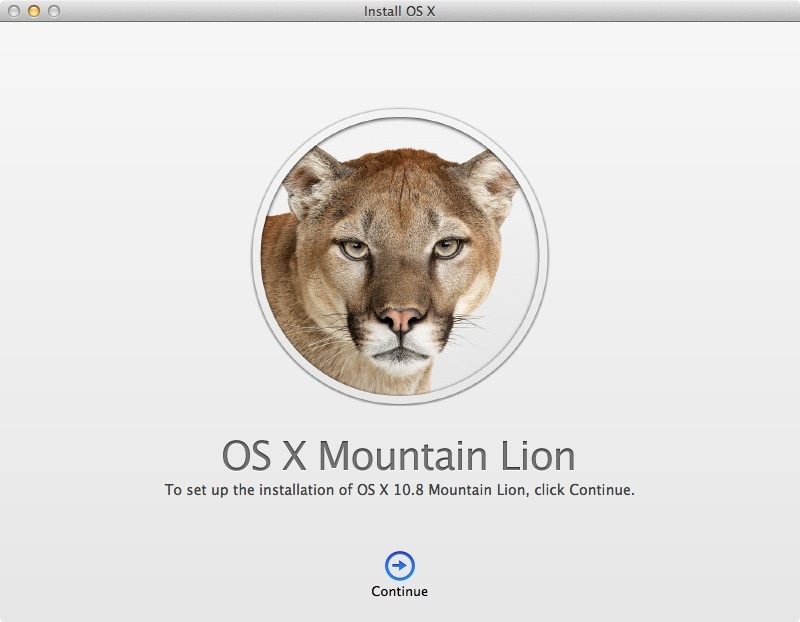 Earlier this afternoon I finally got around to installing the Mountain Lion 10.8.1 update on my mid-2009 MacBook Pro. Mac OS X 10.8.1 is a small update weighing in at less than 40MB. The whole install process literally took 5 minutes. My Mac Pro will get upgraded tomorrow. You download the update from the Mac App Store rather than the Software Update control panel. This is a change in how updates are downloaded with Lion (10.7), Snow Leopard (10.6) and earlier versions of Mac OS X. If you don't have Mac OS X Mountain Lion installed on your Mac, you can purchase it for $19.99 from the Mac App Store. Once you have purchased Mac OS X, you can install it on any Macintosh that you own and meets the minimum technical requirements. Double check the specs. Not all of the new features, like AirPlay are supported on 2011 and earlier Macs. Updates to Mac OS X are free to download. I'm running the 17-inch model with 8GB of RAM and a 500GB disk drive. I chose the 17-inch MacBook Pro line, now discontinued, to give me the best of both worlds; a desktop when connected to a 37-inch HD TV and a high resolution, large screen computer when I'm at my various meetings during the month. I'm using a MacBook Pro Late '08 Unibody with 8GB RAM and 500 GB 7200 rpm drive, but mine is 15.4". Like you, I agree 10.8.1 is smooth sailing. Excellent performance; even better than Lion. Pretty happy with it. Glad my older machine still runs well under ML. I find Safari to run more smoothly (scrolling) than Chrome (but I understand that there is a plug-in that helps with Chrome scrolling).